The MAC210HC Indirect Fired Heater (heat cart) provides cleaner, safer heat for aircraft, hangars, and ground support equipment, making it the perfect solution for every airport. 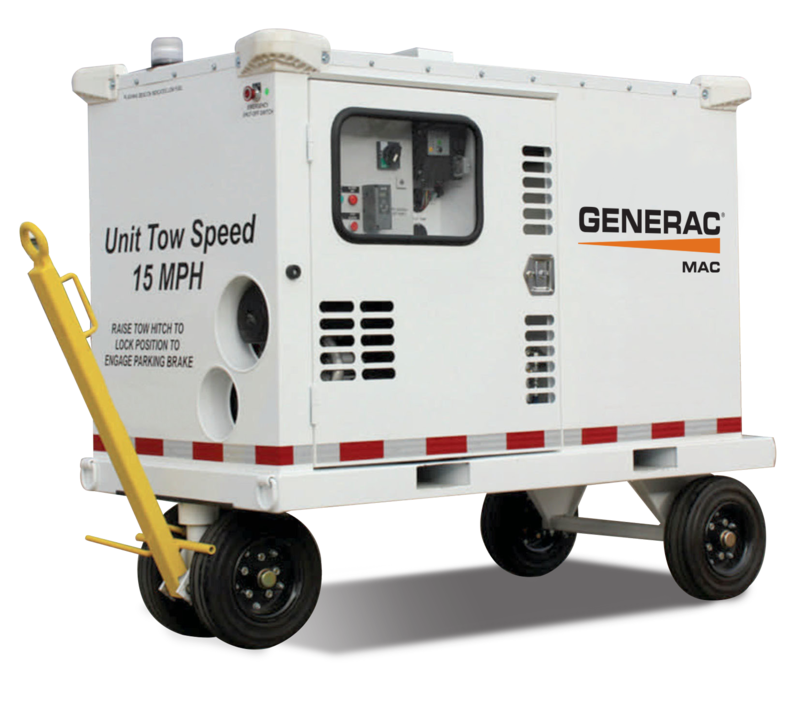 This heater, which features the most advanced fuel flow and airflow technologies, has withstood rigorous testing to make sure that it lives up to Generac’s durability and reliability standards. Even in extreme cold environments, when you need a heater the most, the MAC210HC gets the job done.